Came out great Priya. I had made the savory one and enjoyed shaping it like a leaf. Fougasse looks so soft and perfectly made. Priya you getting a pro at baking breads . amazing ..I love this beautifully carved bread which looks resl nice and spongy. Priya, this bread has turned out so good ..
A perfectly baked bread and good clicks. Looks tempting. I am sure the orange aroma would have filled the kitchen. Thanks for linking. Bread came out extremely prefect Priya. 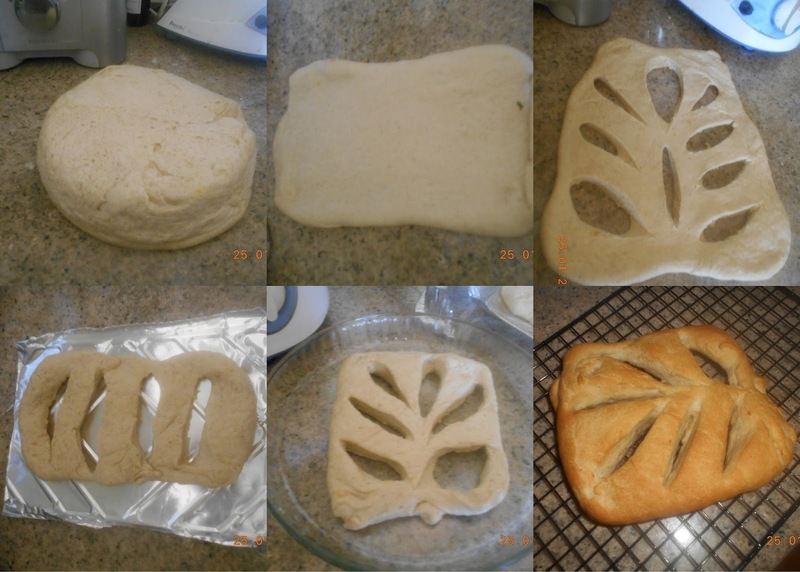 Sweet fougasse sounds delicious. Will have to try this bread some time soon. Love the texture you got there. A pretty shaped bread. OMG! I have bookmarked so many breads from your space, I have a long list now..With the weather playing havoc here, I just keep postponing!